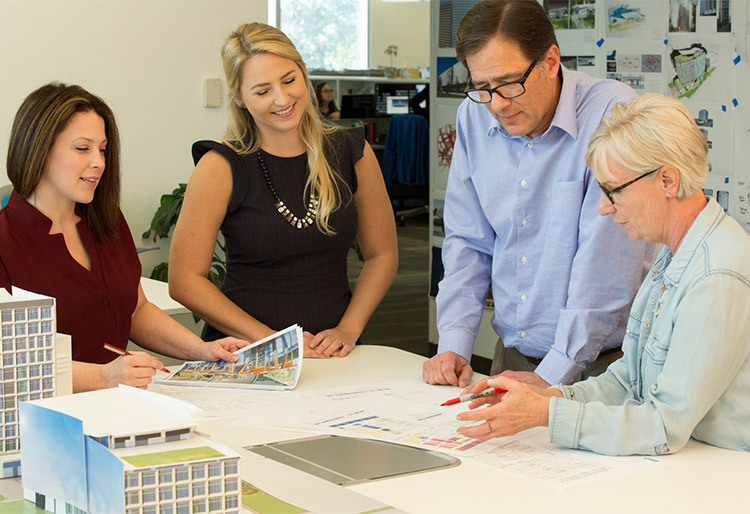 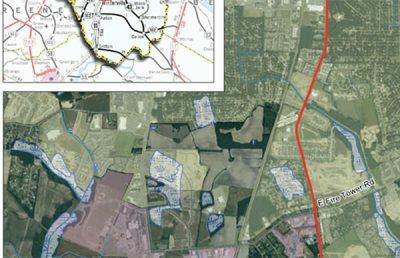 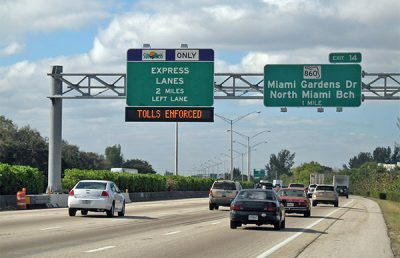 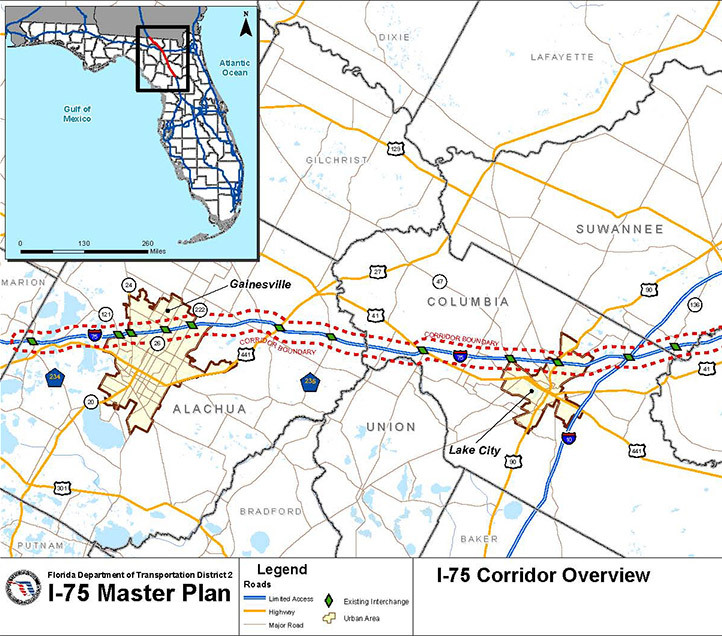 RS&H completed a Master Plan for 100 miles of I-75 from the Marion/Alachua County line in North Florida to the Florida/Georgia state line. 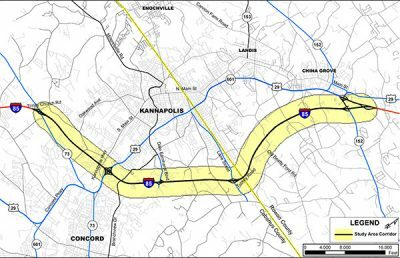 The goal of the study was to guide development of the intermodal interstate system in order to best serve the travel needs of people and freight, foster economic growth, and minimize fuel consumption and noise pollution. 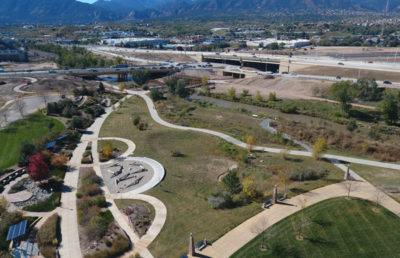 The study identified improvements based on expected roadway conditions in 2035 and included a wide range of traffic analysis services. 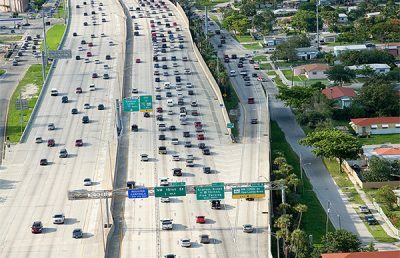 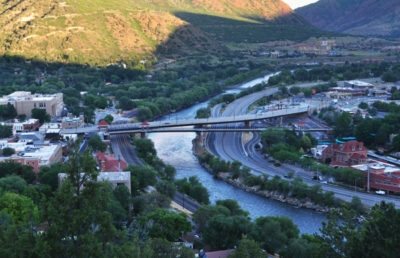 We performed regional travel demand forecasting to determine how the forecasted population and employment of the region would affect traffic congestion. 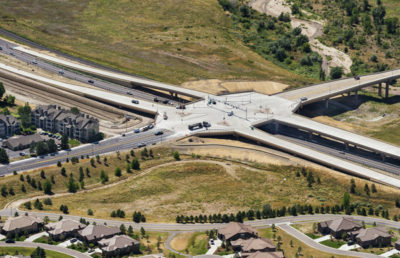 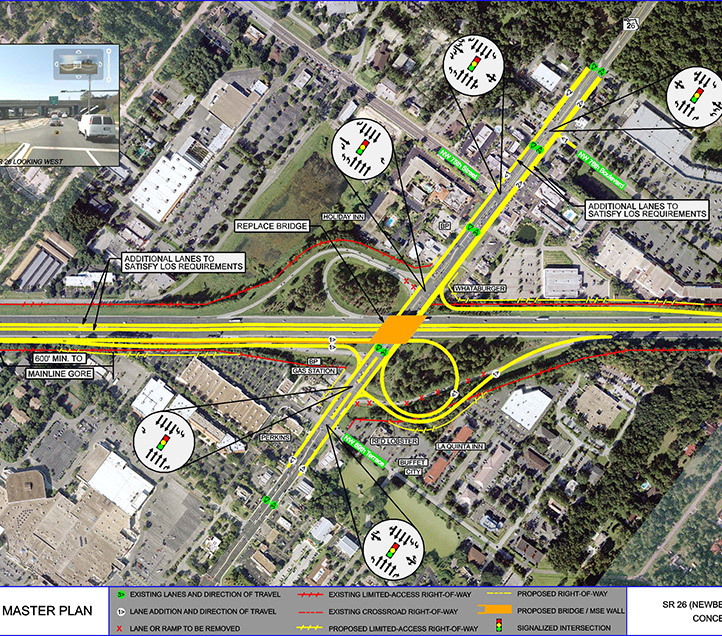 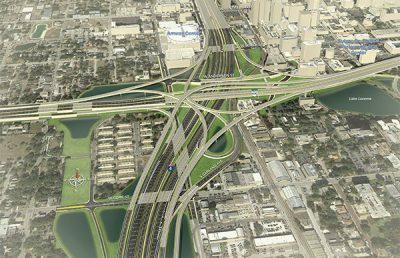 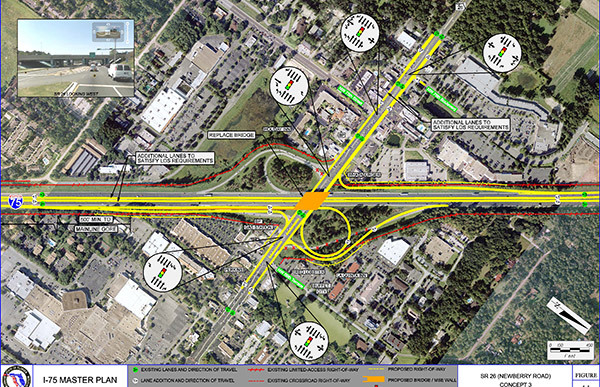 We also completed a traffic capacity analysis of the interstate, arterial highways, and intersections using the latest available Highway Capacity Software and Synchro traffic signal software, as well as microsimulation software for complex interchange and arterial traffic signal configurations.